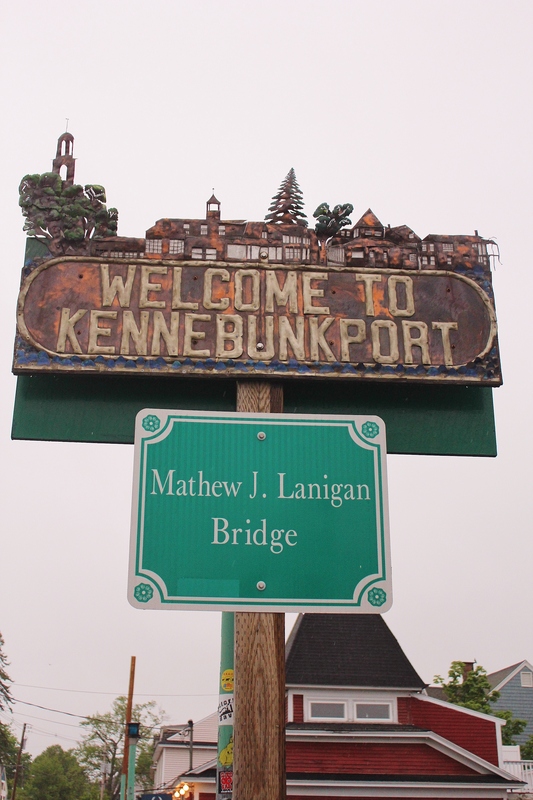 I got the inside look at two busy Inns while in Kennebunkport. Captain Jefferds Inn and the 1802 House. Captain Jefferds Inn is a former sea captains home. Sarah and Erik Lindbolm are the owners and innkeepers of the Inn which has 13 rooms, 2 suites and a carriage house. 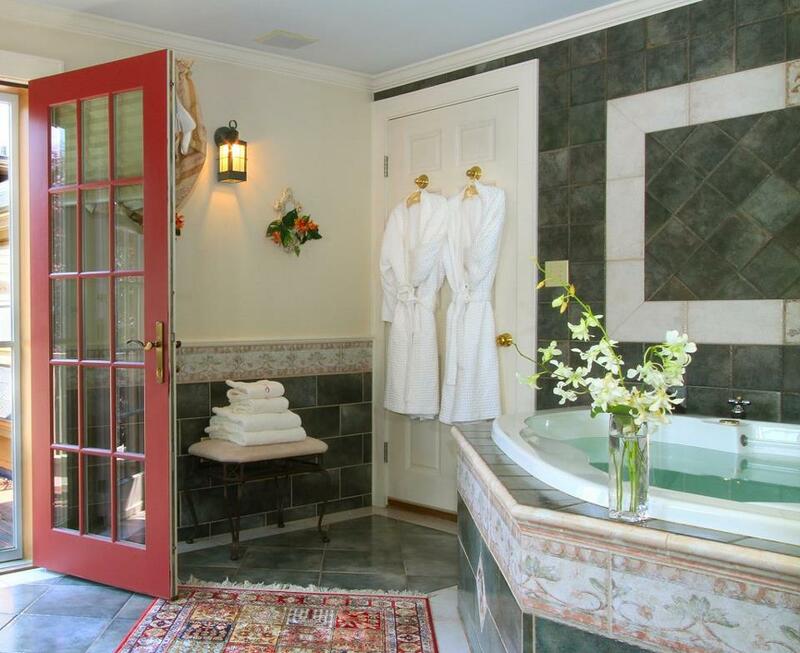 Each individually decorated room has a private bath and many have a gas fireplace or wood stove to add to the romantic ambiance. 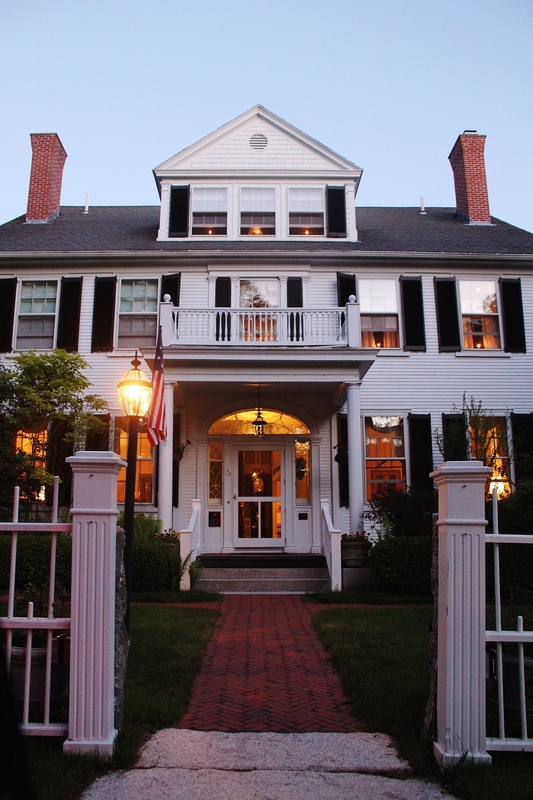 The story of the Lindbolm’s, current innkeeper’s goes back twenty five years prior to buying the Kennebunkport B&B. 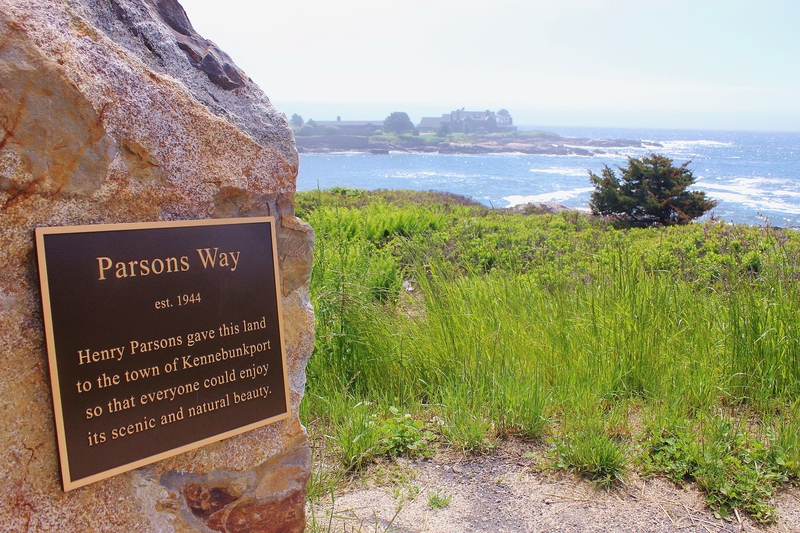 Erik and Sarah took their first “innkeepers” course and proceeded to look on and off for the “perfect inn” on the coast of Maine. The moment they stepped through the front door, they knew they had found it. 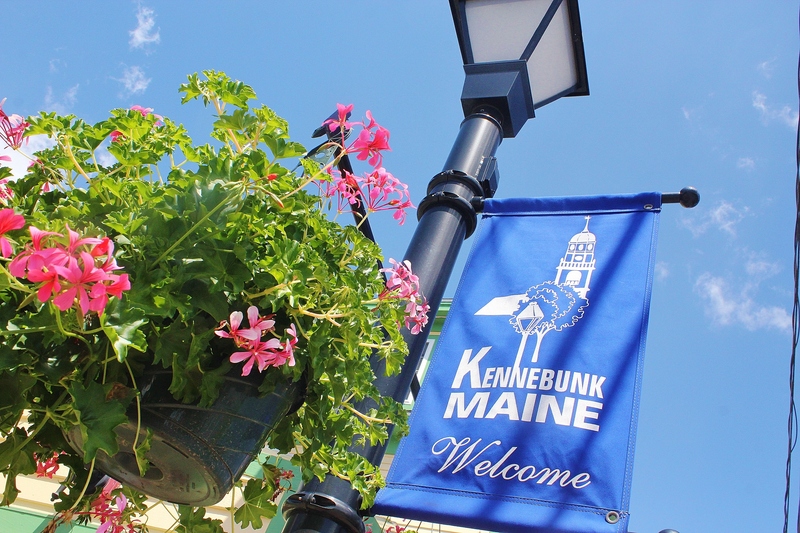 They sold their home in Redding, Connecticut and purchased the quintessential Kennebunkport lodging and began a wonderful journey in this special place along the Maine coast. 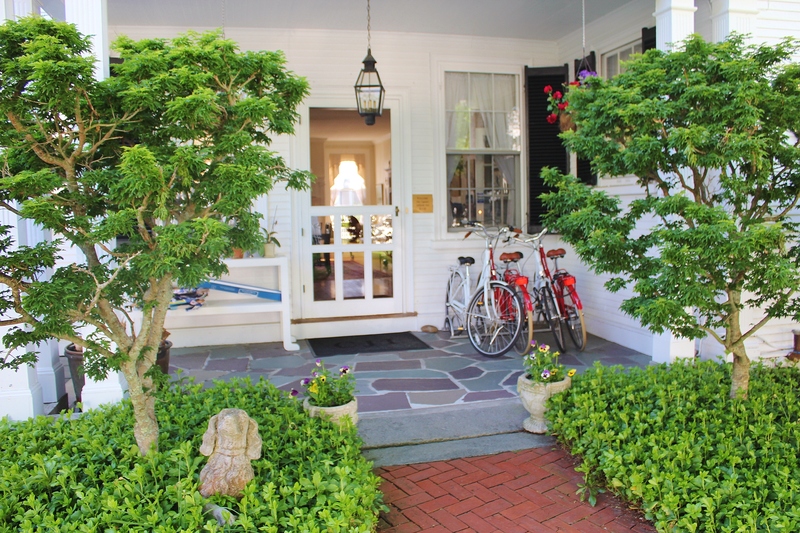 The Inn features a garden with a lot of nooks to sit, relax and soak up coastal life. Bottles of wine are available on the premises to enjoy after a day at the beach or shopping. 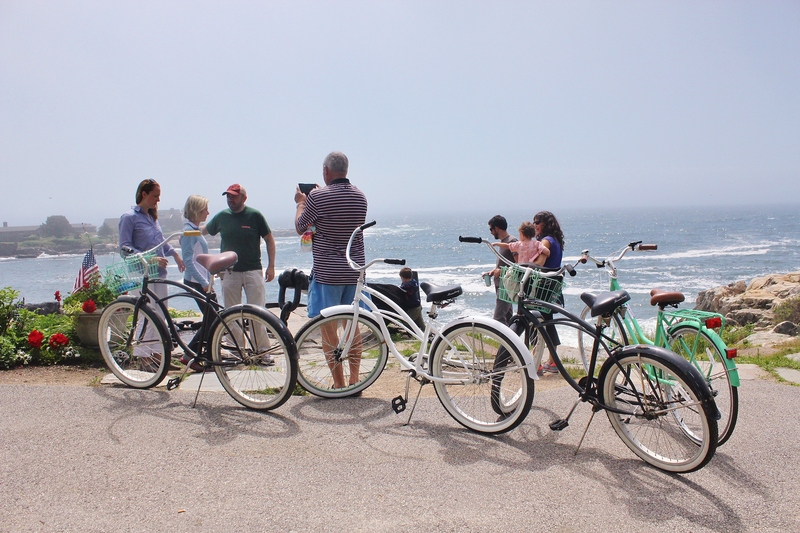 Bikes are available for guests and a great way to ride around town, visit nearby beaches or a ride out to Walker’s Point. Parsons Way overlooking Tompkin’s Island and the Bush compond. 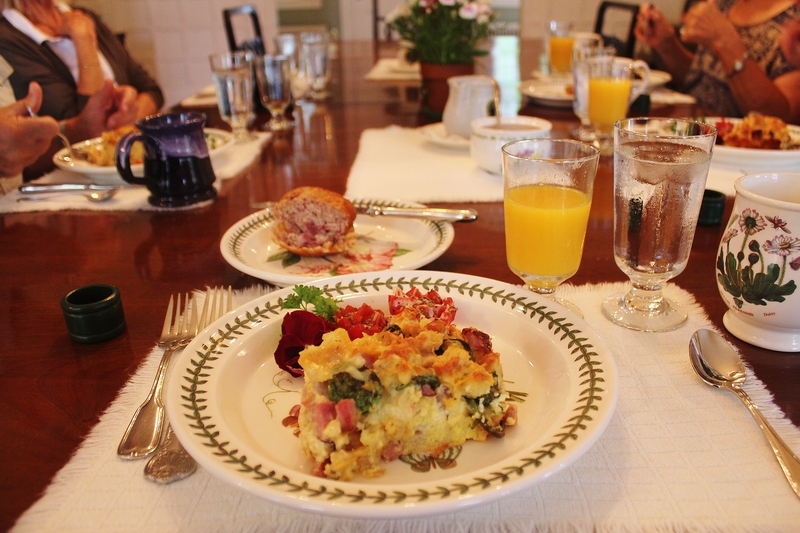 A three-course breakfast is served in the dining room each morning where you will have the opportunity to meet other guests and exchange your stories and experiences. If you would prefer a more intimate setting, tables for two or four are available. 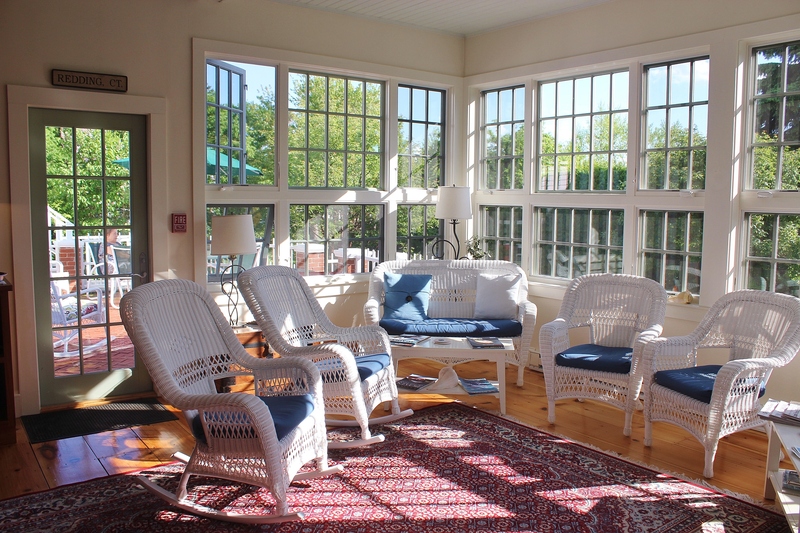 A large sun-room looks out to an outdoor patio and garden with plenty of room to stroll the grounds. There’s nooks to enjoy time with family, friends and that special someone and a bottle of wine. A few blocks away are shopping, galleries and restaurants. The evening we were a guest at Captain Jefferds Inn, we dined at Bandaloop Restaurant and had the most unique sauteed NY Strip steak we’ve ever had. Our hostess recommended an Allagash White Beer with a slice of orange in it and it has become our new favorite! 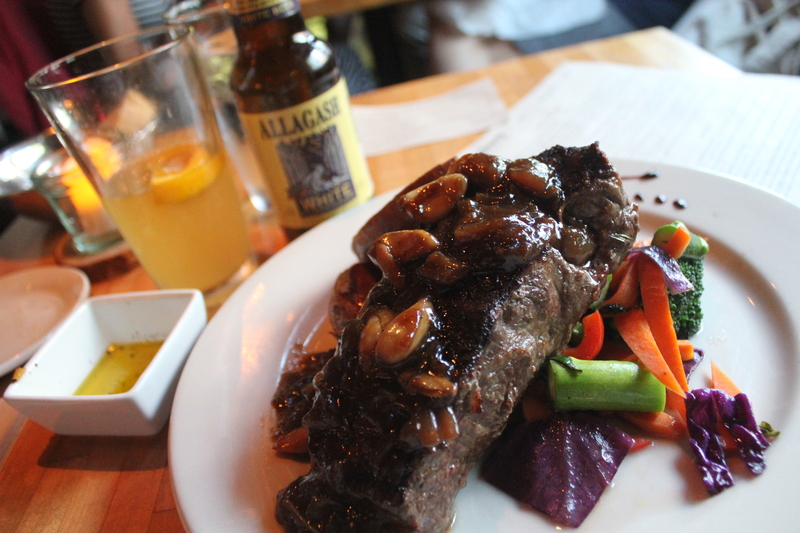 Allagash is brewed in nearby Portland. Bandaloop Restaurant is a locally sourced, globally influenced organic eatery. 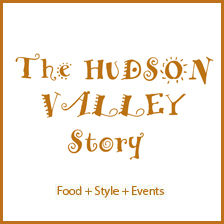 Many vegetarian and vegan options are available and an array of appetizers and entrees and sauces to choose from. Everything is created in-house from organic bread and sauces to desserts. 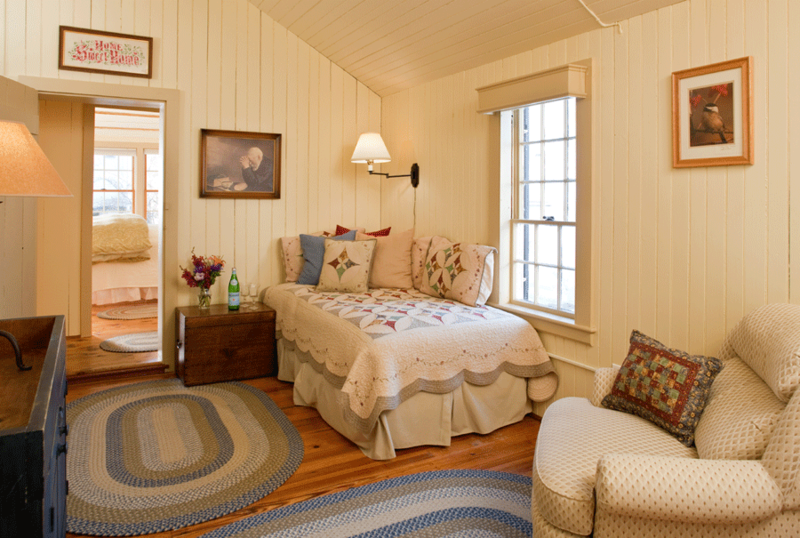 The New Hampshire is a large two room suite on the second floor of the carriage house with an outside entrance through a screened porch. It’s decorated in earth tones, reflecting New Hampshire’s heritage. 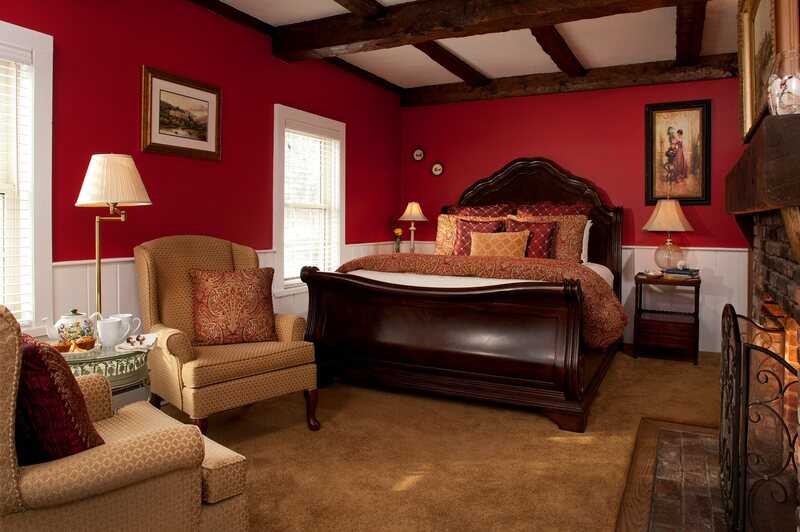 New Hampshire Suite Photo Courtesy Captain Jafferd’s Inn is a pet friendly room. Some rooms are pet friendly at Captain Jeffreds Inn. 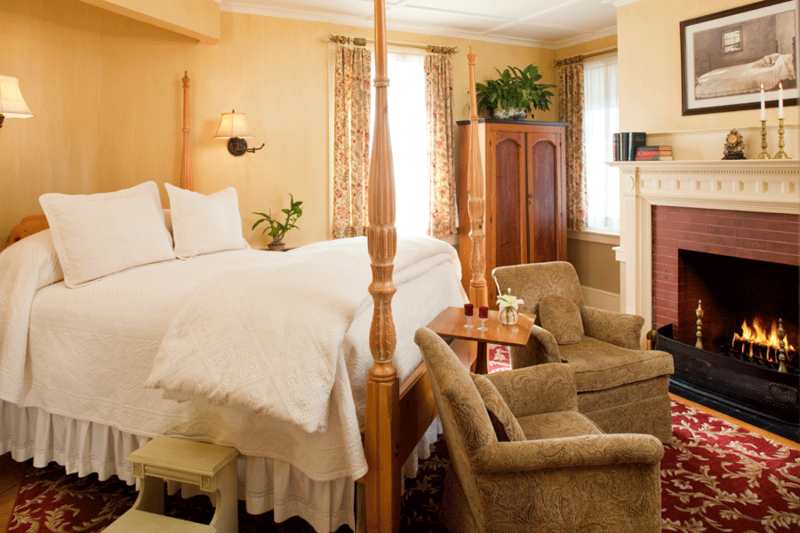 These rooms have their own private entrance and the Inn supplies extra towels, a bowl and treats for your four-legged companion. Pet sitters are available with advance notice should you wish to have an afternoon or evening to yourself. 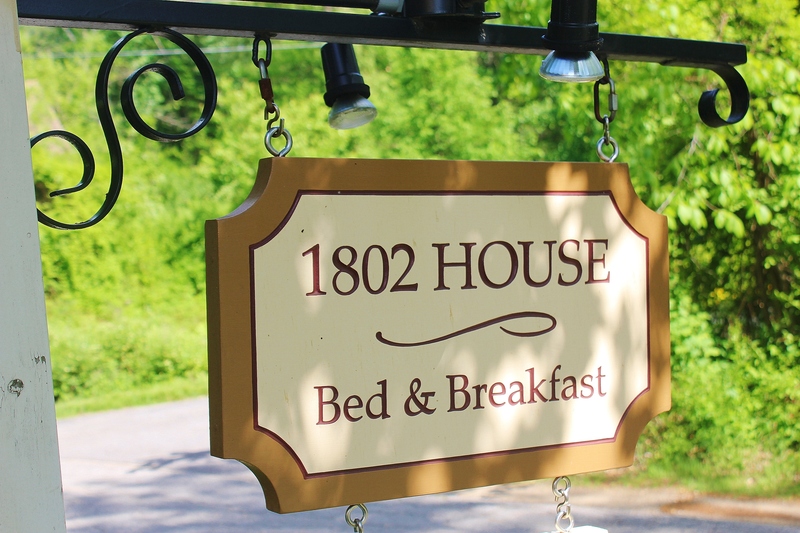 The 1802 House Bed and Breakfast is a historic Colonial a few blocks away from Dock Square. 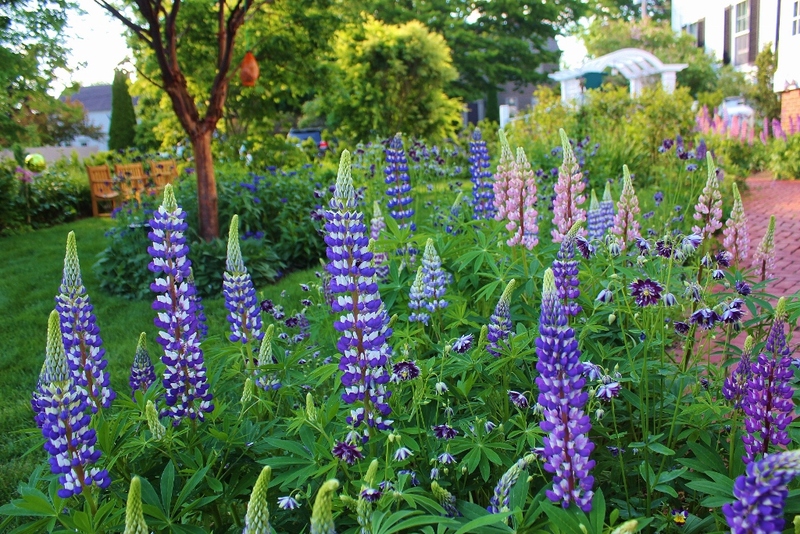 Peaceful landscaped gardens and towering pines offer a quiet setting. Innkeeper Teri Walker brings a wealth of knowledge about the area and provides a truly personalized experience for guests. 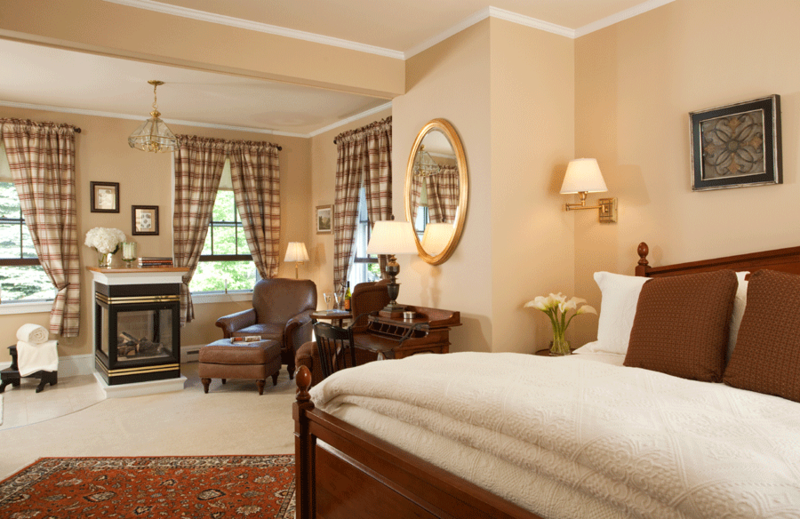 The Bed and Breakfast offers elegant accommodations at affordable prices with six beautiful unique and comfortable guest rooms and suites. This Inn Along the Coast offers true comfort and modern amenities such as flat-screen TV’s, audio docking stations, complimentary Wi-Fi, premium bedding, plush robes, deluxe toiletries and more. 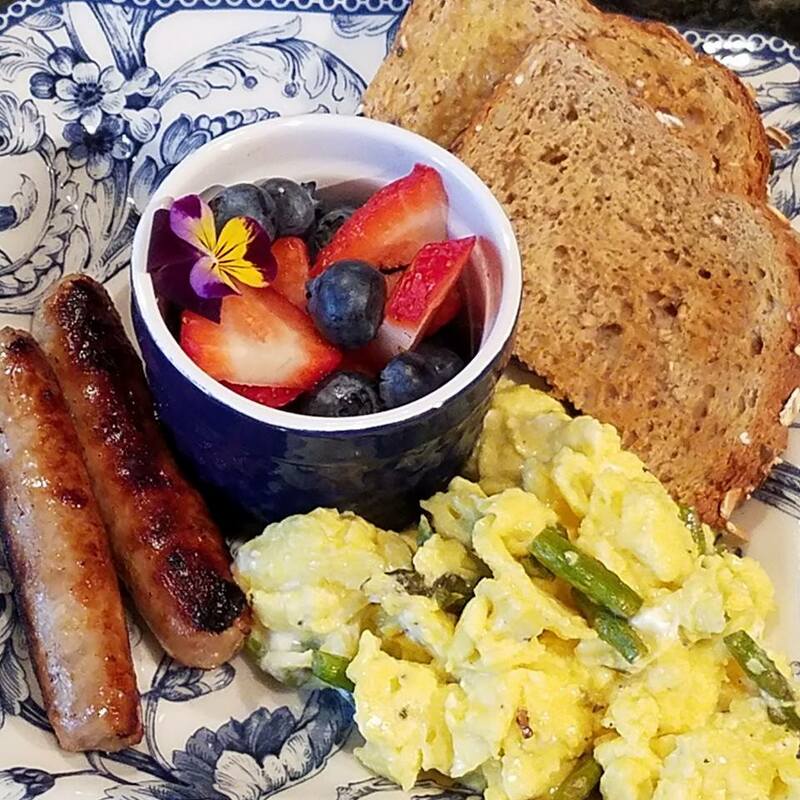 A freshly prepared three course gourmet breakfast is made with local and organic ingredients. Asparagus Chevre Scrambled Eggs. 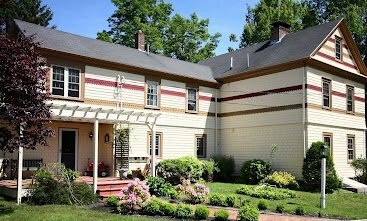 Photo Courtesy 1902 House Bed & Breakfast. 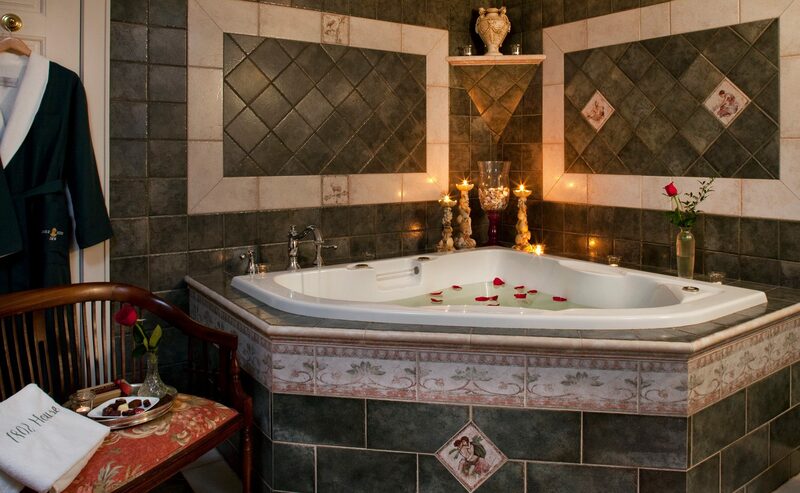 This Inn offers unique touches for a romantic getaway. 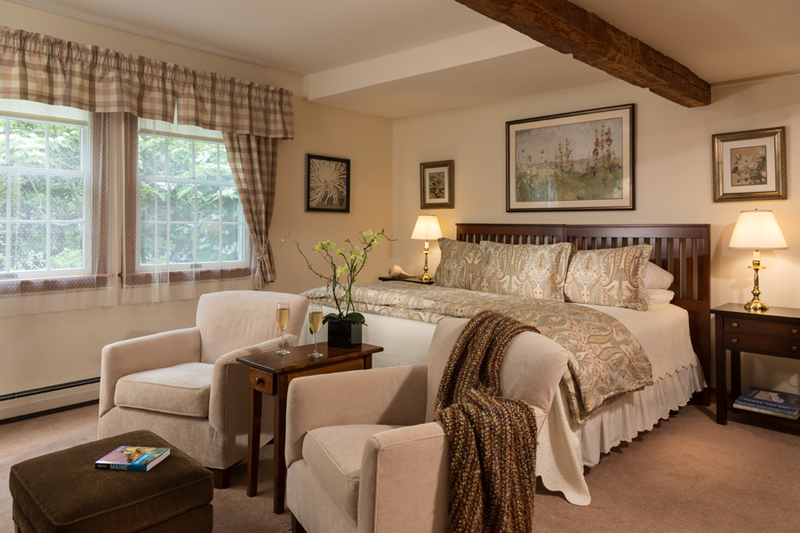 Perfect for celebrating an anniversary, birthday, wedding, retirement or just a get away! Golf & spa packages are available. You can also add a fresh seasonal bouquet of flowers, roses and chocolates by calling in advance. The Inn is close to shops and restaurants in town. There are over 35 restaurants in the area. 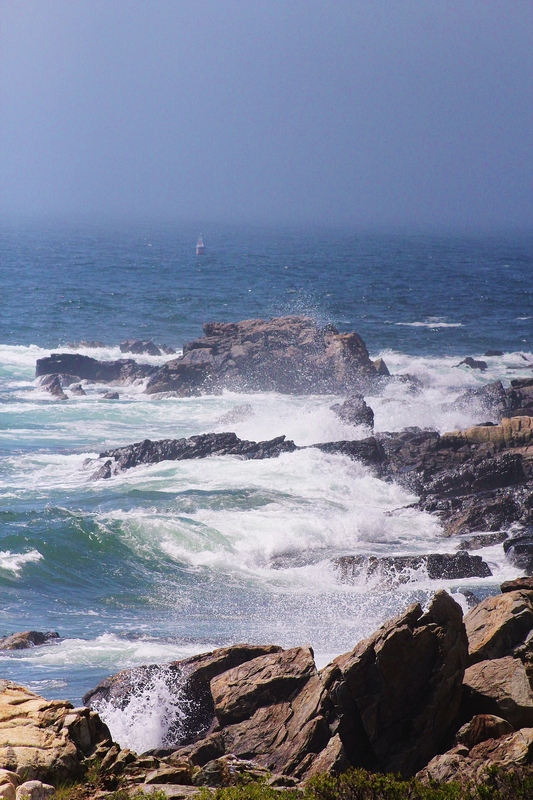 If sailing, kayaking or lobster tours are your thing, there’s an assortment of something for everyone.